Roland high-end digital piano with the latest technology including six speakers system grand tone and amazing touch. 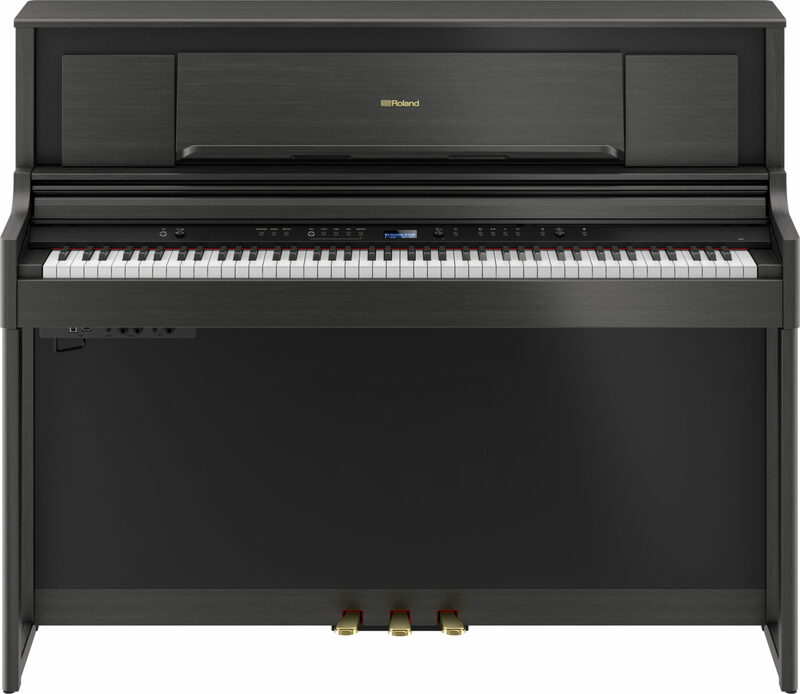 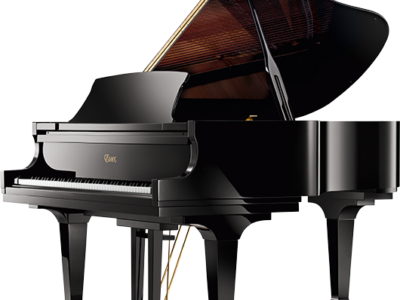 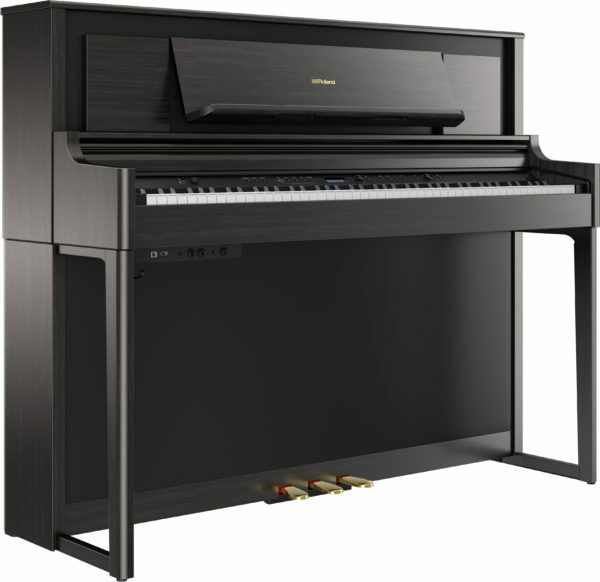 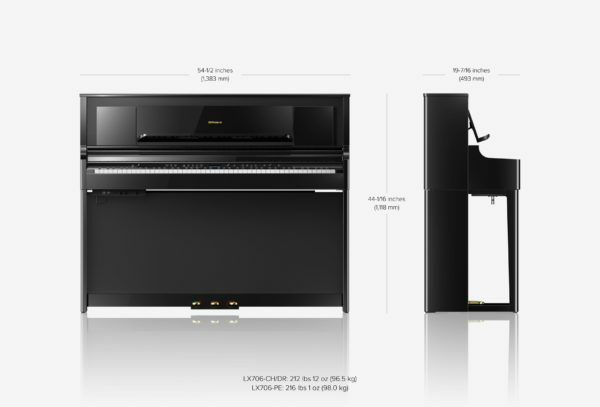 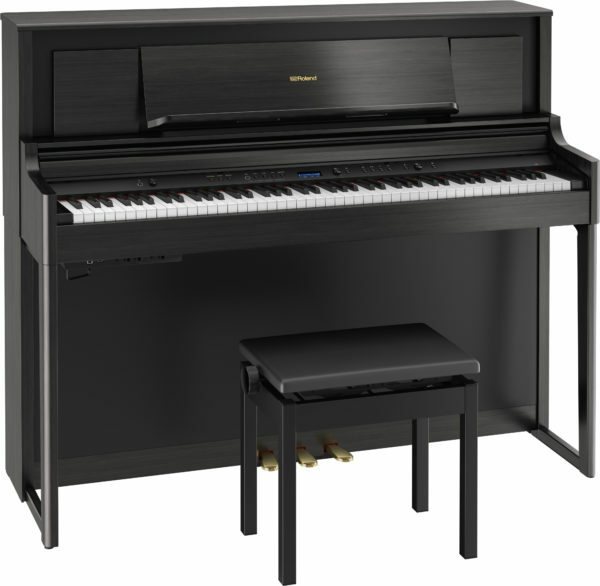 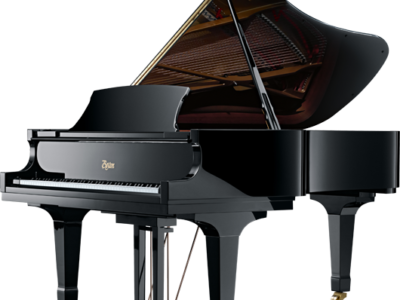 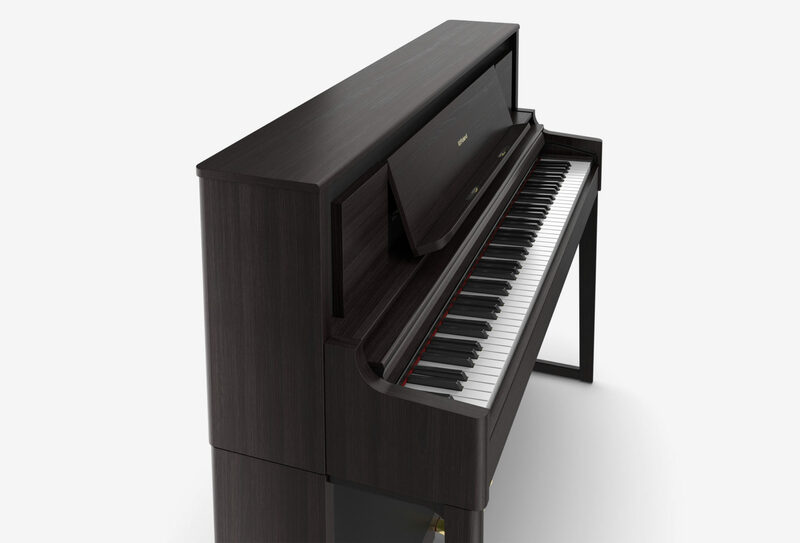 This mid range of the Roland LX700 series is designed for the discerning pianists with features to create the classic performance of a n acoustic grand piano, with multiple and authentic piano tones and ambience technology, also it has dynamic Hybrid Grand keyboard technology. With modern and compact cabinet design, lustrous finish and clean lines it compliments your living space and encourage you to sit down and make more music and enjoy playing. 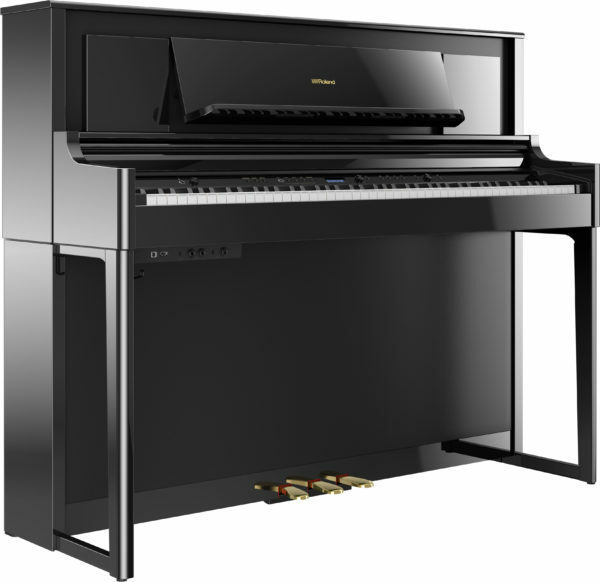 Hybrid Grand Keyboard: The keys on the LX706 are longer than average on a digital piano which allow for more touch control and ability to create more dynamics and multiple colors. 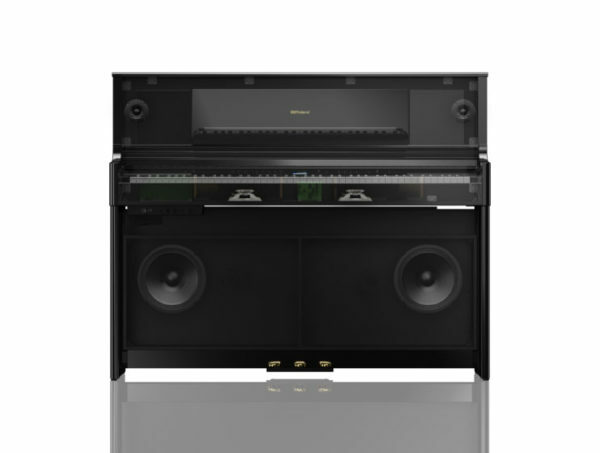 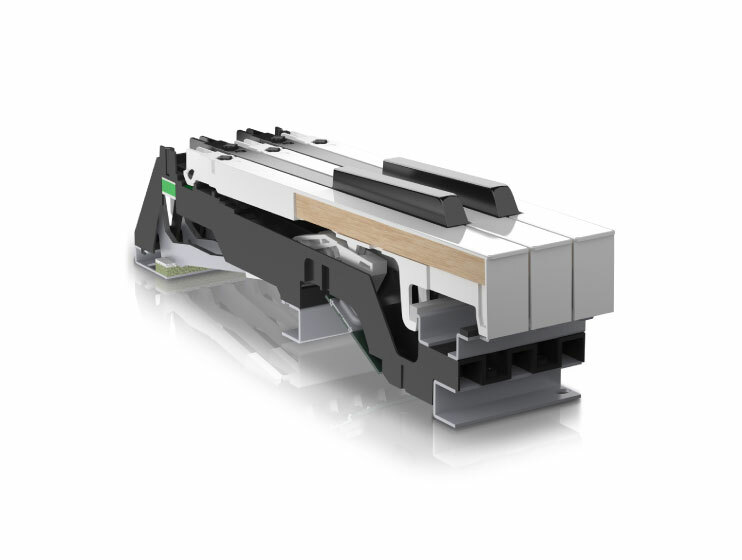 Three-Way Six Speaker System: With special design system that optimizes each pair to deliver superior sound reproduction even down to the noise as the hammers strike the strings and offer crystal-clear clarity. Be the first to review “Roland LX706 Digital Piano” Click here to cancel reply.